Check out the SF New Tech Post Show with #ThatTechGirl Liberty Madison and our Nerd Stalker writer Greg Viloria. 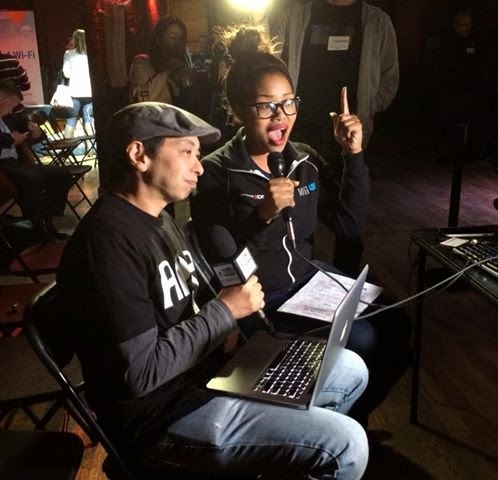 They talk about they favorites and not-so-favorites of the 11.20 SF New Tech Event with Mosey, Polkast, Tame, AirPair, SkyDrive and a date challenge with #ThatTechGirl via Mosey. Watch to learn more.